The wind seeming to pick up mid-morning most of last week so anglers got out early and made the run for home as soon as the breeze picked up on the Sunny Coast. 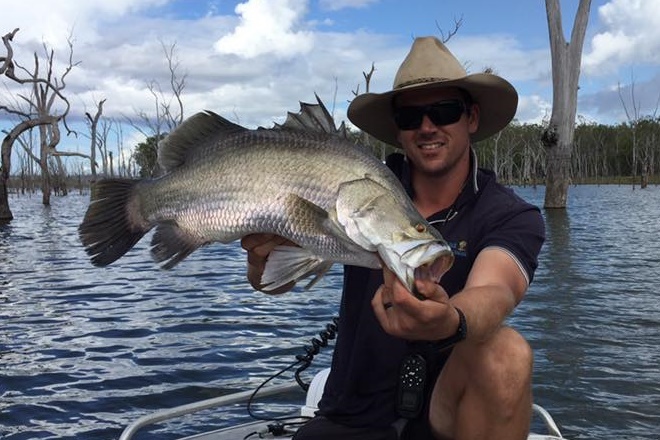 The closer reefs were quite busy with boats on the weekend but the anglers made the best of the conditions and bagged some great fish. Fishing hard on the bottom on Sunshine Reef produced some quality Coral Trout. Strong leaders of 40+lb and size 8-10 ball sinkers are a must with a gang hook or snelled octopus circle hooks 6/0-7/0 size. Live bait rigs are always worth using especially around Sunshine and Halls Reefs. A 4-6” Yakka is the perfect size. Floating 4/0-5/0 gang hooked Pillies in a solid burley trail is also a great methods when fishing these reefs. Cobia, Snapper, Mac Tuna and School Mackerel all reported getting caught with even reports of spanish mackerel already coming on. 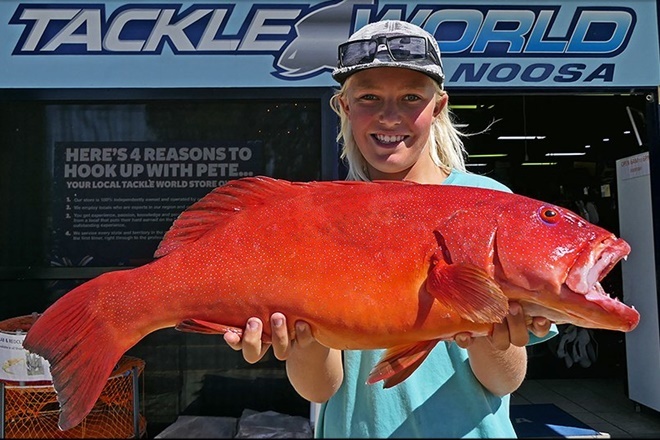 For the bigger craft that did the run out wide; Snapper, Amberjack, jewfish, small red emperor have been caught on a wide on range of soft plastics including Berkley Gulp in Nuclear Chicken and Zman Streakz in Bubble-gum. Baits presented on Black Magic Snapper Snatcher Paternoster rigs have worked well with a big snapper sinker. For those into jigging the new Shimano wonderfall jigs have been working well out wide on the Amberjack with a rapid mechanical jigging retrieve. Always carry extra assist hooks as these fish test your gear to the max. 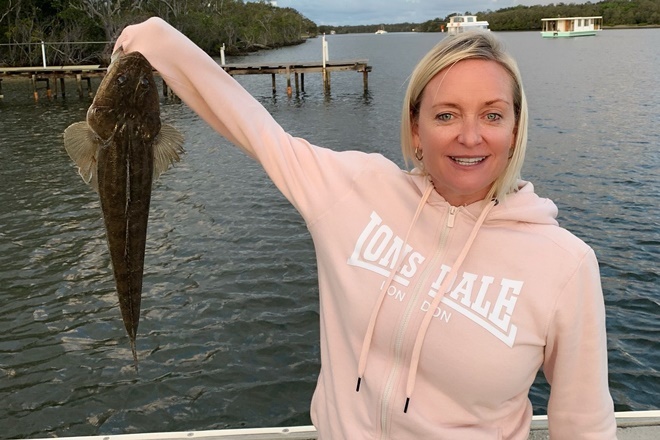 For anglers fishing the Noosa River on the Sunny Coast the evening fish has been well worth it with plenty of jacks getting caught at night on mullet strip, livies and slow trolled plastics. Larger paddle tail plastics like the new Powerbait Papa Giant swimbait are also a big hit with its ribbed body and big tail. Flathead are still in great numbers around the river mouth and lower estuary, live herring, squidgy 3” paddle prawn and Jackson Quiet beats soft vibes have all gotten the job done. Surface lures have been working well on Trevally early in the morning, lures to try are the Fish Candy 50mm Baby Bell, Storm Chug Bug and Strada Viral. Whiting have again been in great numbers around the Frying Pan, Dog Beach and Weyba Creek. Live worms, yabbies and pippies have all been prime baits. For the lure anglers try surface lures worked across the shallows and near the weed beds. Best on the surface have been the Strada viral 70s, Bassday Sugapen and Duo Pococ Poppers. Up in the everglades the bass season is now open. Surface lures like Strada Zedia and Jackson Riskbait and Jackal pompadour are working well. Evergreen little max Blades and Ecogear vibe 35 have also claimed some nice fish. 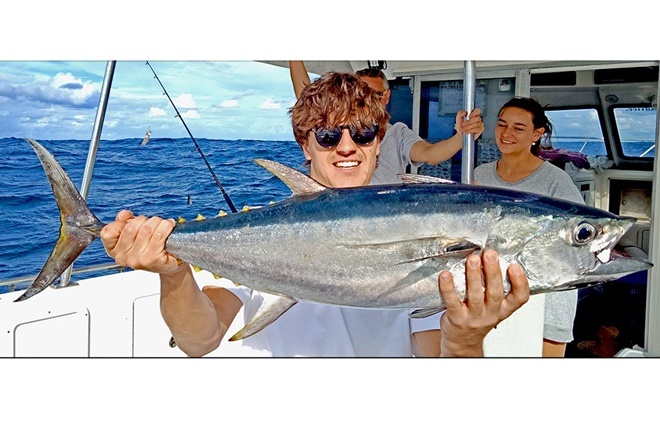 Fishing the Sunny Coast surf gutters has seen whiting, Bream and Dart continue to feature around the gutters while bream, trevally and dart are holding around the rocks along the headlands. Lightly rigged 3” plastics fished in the wash on 1/4oz jigheads and worked close to rocks will get you into the action. Bigger plastics fished off the headlands is producing good sized snapper to 50cm’s. 3/8th 3/0-4/0 jig heads and Berkley Gulp jerk Shads are perfect for the distance casters. In the fresh water; Bass are in good numbers and are schooling up toward the dam walls, in Borumba the fish are schooled up not far from the boat ramp in 10m of water. Bassman Spinnerbaits and TT Switchblade in the 1/2oz range have been the best option. Micro jigs are also working well with Searide Blue Blue being a favourite. Don’t forget stock impoundment permit when fishing the dams.